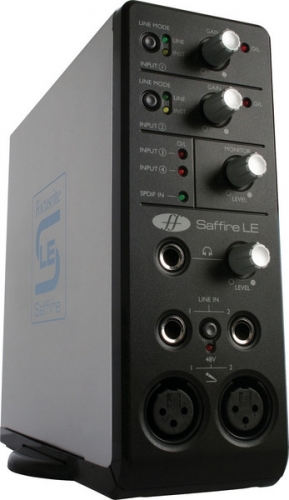 I’ve owned one of these Saffire LE firewire interfaces for a few years now and it’s very useful as a backup to my RME interfaces especially when I need to record and transfer audio at another location as it’s small, light and portable. It’s a very good sounding interface and it even is reported to work under Linux which I’ve tried but unfortunately not with Audacity as this that doesn’t use the Jack server. I’ve had an ongoing issue with the SPDIF inputs though. 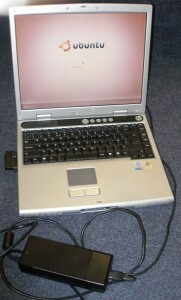 Under Windows XP and MacOS X it refuses to record more than a few mninutes if locked to another digital unit such as DAT machine and the Saffire software reports the firewire interface has lost it’s connection. This has rendered all SPDIF transfers impossible to do correctly. The support at Focusrite is very good, you can actually speak to someone! We tried using an external power supply unit (PSU), different firewire cables, checking the type of firewire interface in the Windows machine and upgrading the firmware under MacOS X but all to no avail. This is a repeatable issue under several different computers and OS’s. I recently had a dead Acer 1360 laptop on my hands. The power supply tested fine so it seemed likely the main board was at fault. 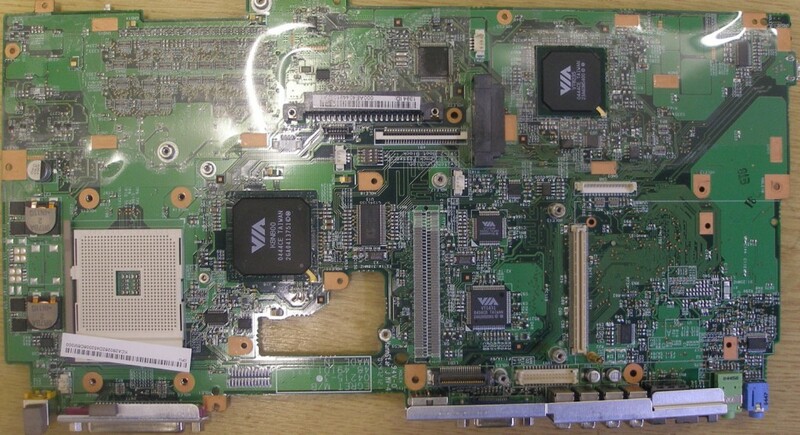 This is a one piece board and of course it requires a full dismantling of the laptop to remove and replace. I took a chance on an eBay board that arrived badly packaged and wrapped in bubblewrap not anti-static packaging. It stank of nicotine too! Connected my ESD wrist strap. Remove the four small silver screws in the battery compartment. 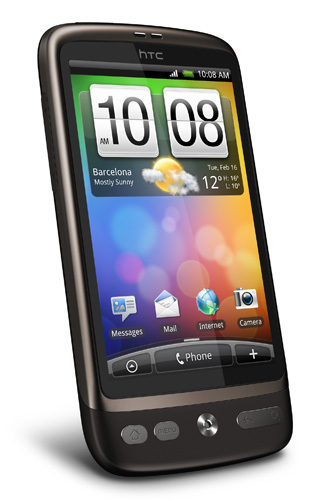 Gently prise off the small covers around each screen hinge. Gently prise up ribbon cable connectors and remove keyboard and trackpad cables. Time to remove the screen – The power and video connectors on the main board need to be removed, this needs very small fingers but I used a small ceramic screwdriver to help prise it up. Remove the two black screws each side holding the screen to the main laptop body. Put screen somewhere safe while feeding the two wireless antenna cables out. Start removing everything else! All the long black screws from underneath and all the small silver screws inside the laptop some holding metal shielding. 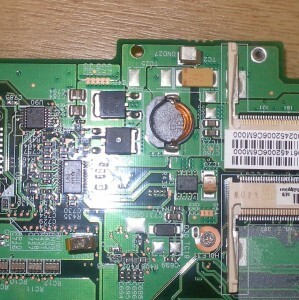 Hopefully now you should be down to the bare motherboard – remove it and put your new one in! I hope you remembered the order all the bits went back on? It’s got to be right and there’s a few bits that have to be done in the right order on assembly. I found I had to remove some parts from the old motherboard that were missing on the replacement one. Have you got ALL the screws? I found that my new motherboard worked perfectly first time all apart from the Trackpad and buttons! We just used an external mouse instead! A customer recently came to me after an unhelpful, incorrect and ultimately expensive experience at PC World. Their Dell Inspiron laptop had stopped working, after initially refusing to look at it, the ‘tech’ person grudgingly agreed after a complaint to his manager. After being told it was thought the power supply had stopped working, he took it away and ultimately concluded the motherboard needed replacing. Of course it didn’t and just needed another power supply which was less than £20.00 for a recycled one on eBay! Unfortunately the customer had already bought another laptop on this expert’s advice which she didn’t need. Please don’t go to PC World for advice! Just recently I’d been asked to repair what seems to be a common problem with PC type laptops over a couple of years old. Dust gets trapped in the copper fins and the fan of the CPU heatsink and reduces the efficiency of the cooling resulting in regular power off’s by the laptop as it gets over it’s upper temperature setting. The fix is relatively easy, remove the heatsink unit, blow it clean with compressed air, clean the old CPU heatsink paste off with isopropyl alcohol (IPA) and spread a thin but even film of good quality heatsink paste on the CPU. Put it all back together, keep your fingers crossed and it should be fine!